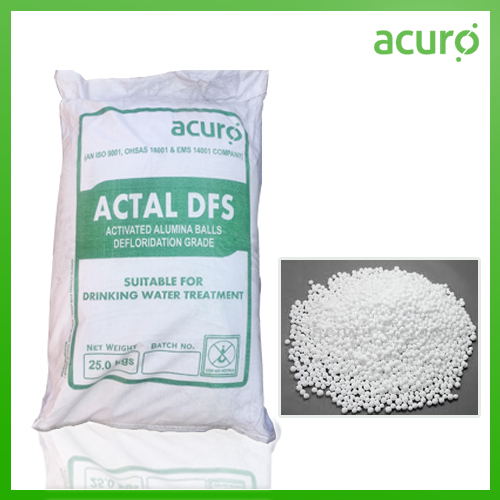 Fluoride Removal Systems are made using very superior quality fluoride removal balls. This results in flawless quality of products. These products also go through various qualities testing to ensure high quality. Based on client needs these products are available in different shape and sizes. These fluoride removal systems are very reliable and easy to use.